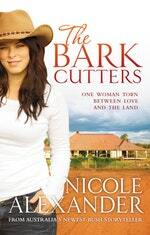 A sweeping rural saga through four generations of the Gordon family, from bestselling author Nicole Alexander, whose novels go right to the 'heart of Australian storytelling'. 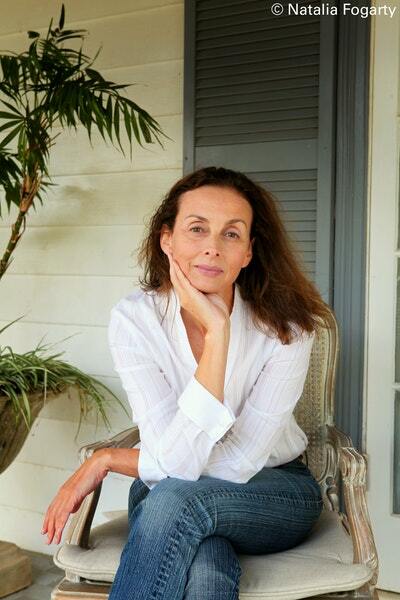 Sarah Gordon knows what she wants: the family homestead, Wangallon. 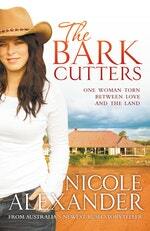 When it comes to working the homestead she's a natural but, as a woman, it's not her birthright. Even when her beloved older brother is killed in a tragic accident, nobody looks to Sarah to inherit. Instead her grandfather passes management to Anthony Carrington, who was once Wangallon's jackeroo. Past and present interweave in a story that traces the Gordon family from the arrival of Scottish immigrant Hamish Gordon in Australia in the 1850s to the life of his great-granddaughter, Sarah. Sarah stood quietly in the corner of the kitchen as her mother removed the piping hot scones from the oven and, wrapping a tea towel around them, rested them on the kitchen sink to cool. Love The Bark Cutters? Subscribe to Read More to find out about similar books.